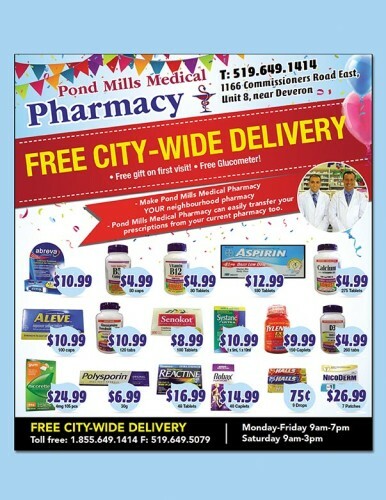 • Free gift on first visit! • Free Glucometer! 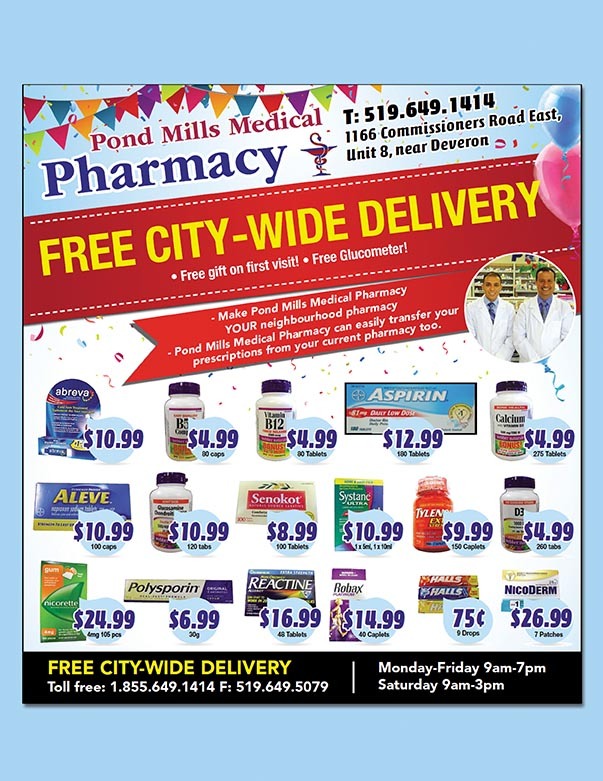 - Pond Mills Medical Pharmacy can easily transfer your prescriptions from your current pharmacy too.